First of all, Turn off your Acer Aspire 3680 / 5570 / 5580. Disconnect the AC adapter and remove the battery. 1. 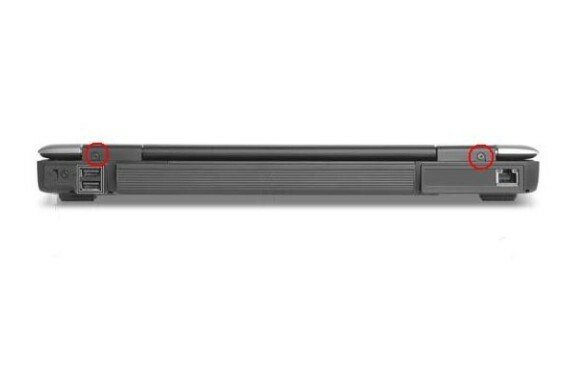 Remove the two screws holding the keyboard cover to the main unit. 2. Open the LCD 180 degree as shown. 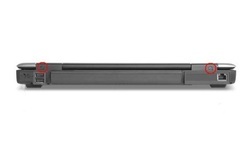 Carefully detach the keyboard cover from the main unit. 3. 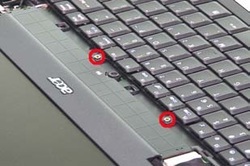 Remove the two screw fastening the keyboard to the upper case. 4. Turn over the Aspire 3680 / 5570 / 5580 keyboard from the top edge and place it on the palm rest. 5.Unlock the keyboard cable connector and disconnect the keyboard cable from the motherboard. 6. Remove the Acer Aspire 3680 / 5570 / 5580 keyboard. 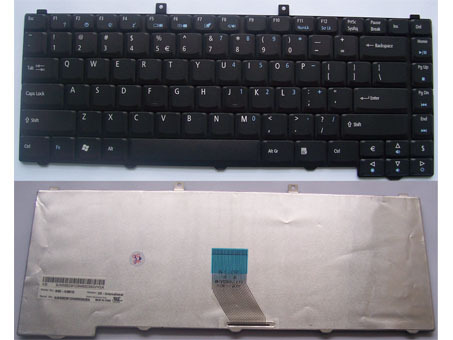 Reverse procedure to install your new Acer Aspire 3680 / 5570 / 5580 keyboard .